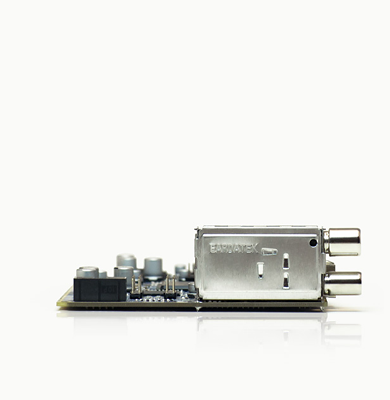 The Promwad Electronics Design House develops set-top boxes for hybrid, cable, terrestrial and satellite digital broadcasting. 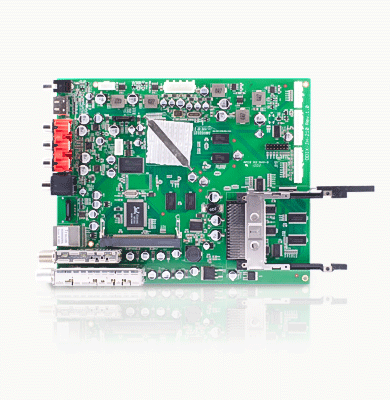 We help our customers to create new products for their business: STB devices and software for DVB, OTT and IPTV solutions. We take responsibility for all the engineering issues of STB development including industrial and electronics design, middleware and special apps. The result of our work is a ready-made device or application for the world or local market that can be used by millions of people. 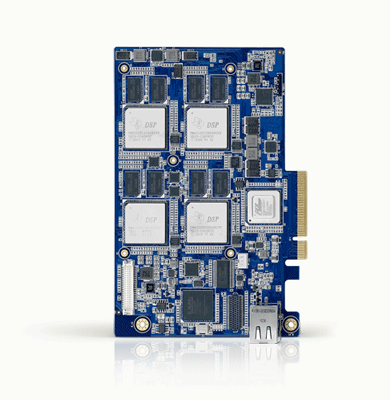 Our engineers can also offer platform development. We create new devices based on ready-made hardware and software solutions, reducing our customer's expenses and time-to-market. Our first project was finished more than ten years ago, in 2008. It was the Russian federal program on the transition to digital broadcasting. Since then, we have successfully created dozens of new devices and applications and become the leaders in STB development. So, the first reason to trust us is our experience and good references. In just 4 months after the start of development, a working prototype was ready, and after 10 months we reached production volumes of tens of thousands of products. 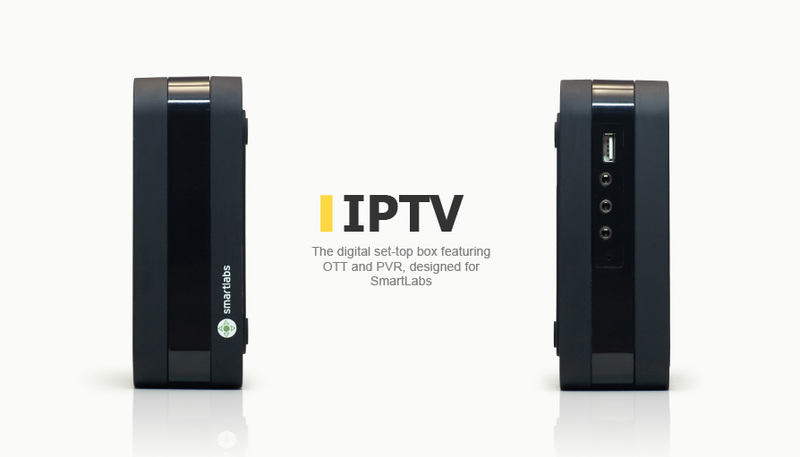 Today, our IPTV set-top box is available for sale and competes on an equal footing with Aminet and Motorola. The second reason is our partners. To become the first, you need to work with the best! And we’ve done it partnering with top chip vendors, so that’s how we get the optimal electronic components for your set-top boxes and receive priority tech support. 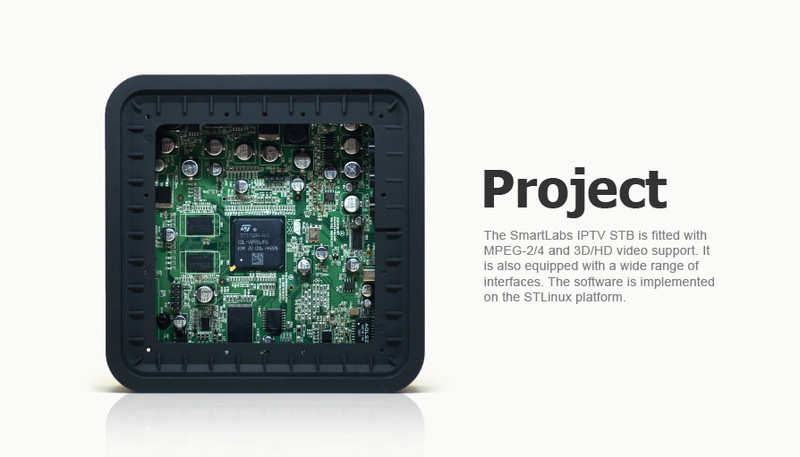 Promwad has formed a professional team – the DTV / STB competence center – with more than 20 engineers specializing in set-top boxes design and embedded software development. Today we create modern, professional and high-quality products with unique design and powerful software. Last year, the total amount of the produced devices created at Promwad exceeded 3 million, most of which were STBs. So if you are looking for a simple solution based on expertise and backed by experience, we are ready to help you! To back our words with facts, let us demonstrate you our portfolio. Would you like to implement your project together with Promwad?